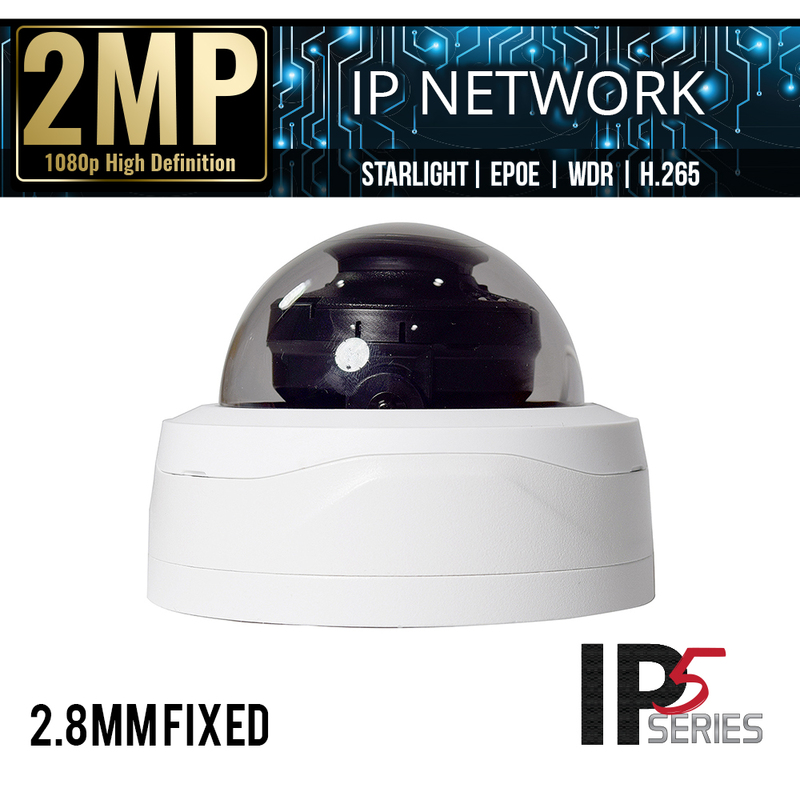 eLine Technology’s ELI-IP5-VD2S-28RA-EP 2MP Starlight Vandal dome Security Camera delivers high definition video, and superior video quality. 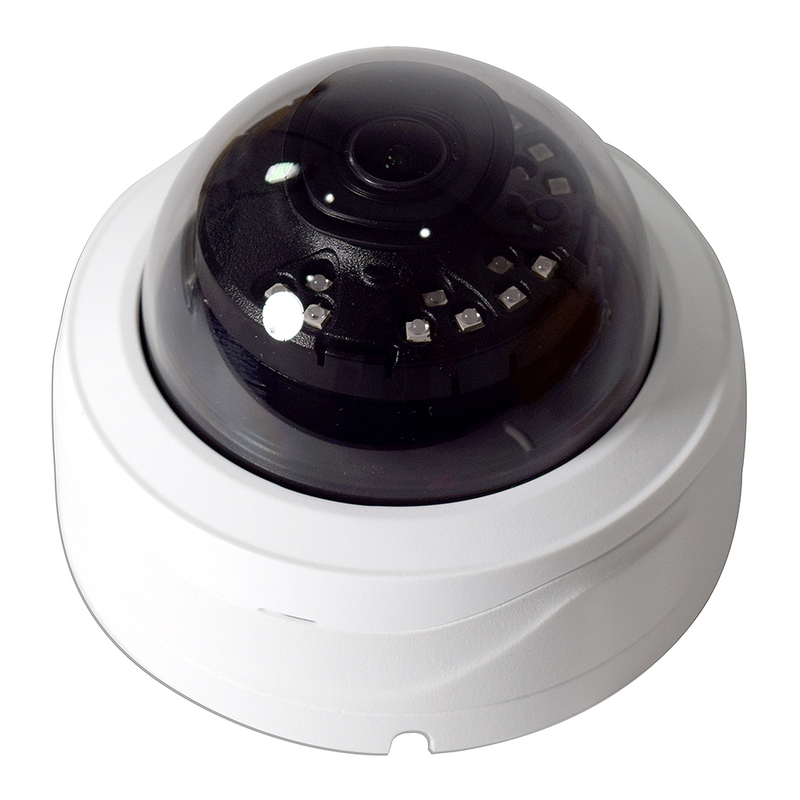 The ELI-IP5-VD2S-28RA-EP uses Smart H.265+ video compression technology to reduce storage space and bandwidth use by up to 70%. 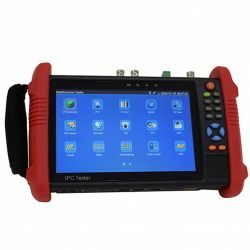 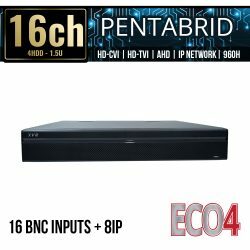 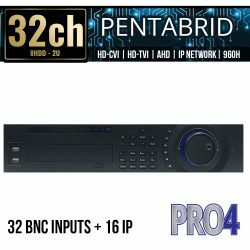 This enhanced application of the H.265 codec, uses dynamic GOP, dynamic ROI, a flexible multi-frame reference structure and intelligent noise reduction in order to provide HD video without overtaxing the network. 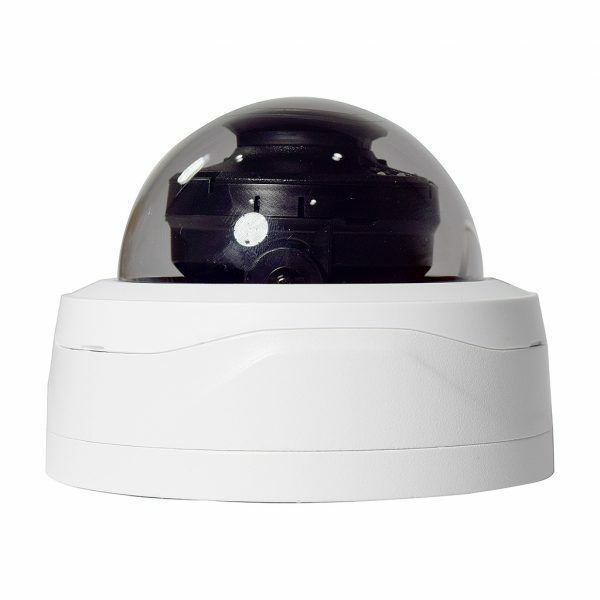 The ELI-IP5-VD2S-28RA-EP’s sturdy construction has earned it the IP67 rating (for protection against dust and moisture penetration), IK10 impact rating and 6KV lightning resistant rating. 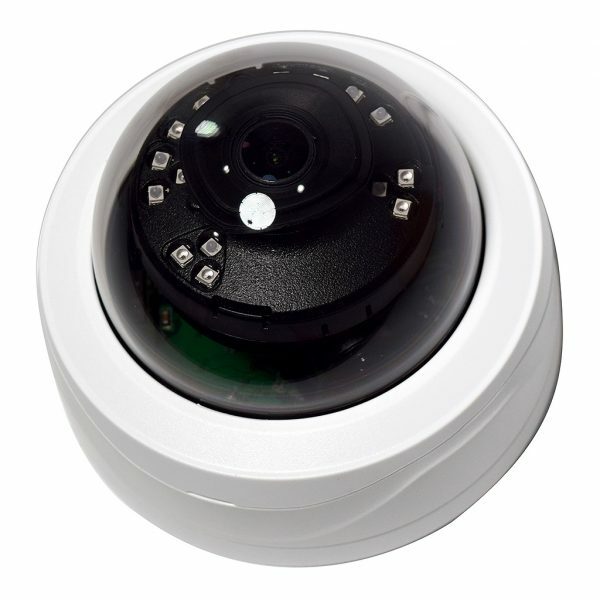 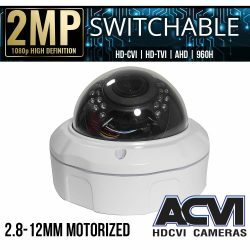 The wide angle 2.8mm lens that the ELI-IP5-VD2S-28RA-EP vandal dome security camera uses will allow you to detect objects at approximately 141 feet, observe objects at approximately 56 feet, recognize people at approximately 30 feet, and identify people at approximately 13 feet. 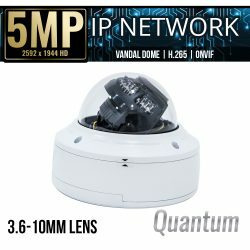 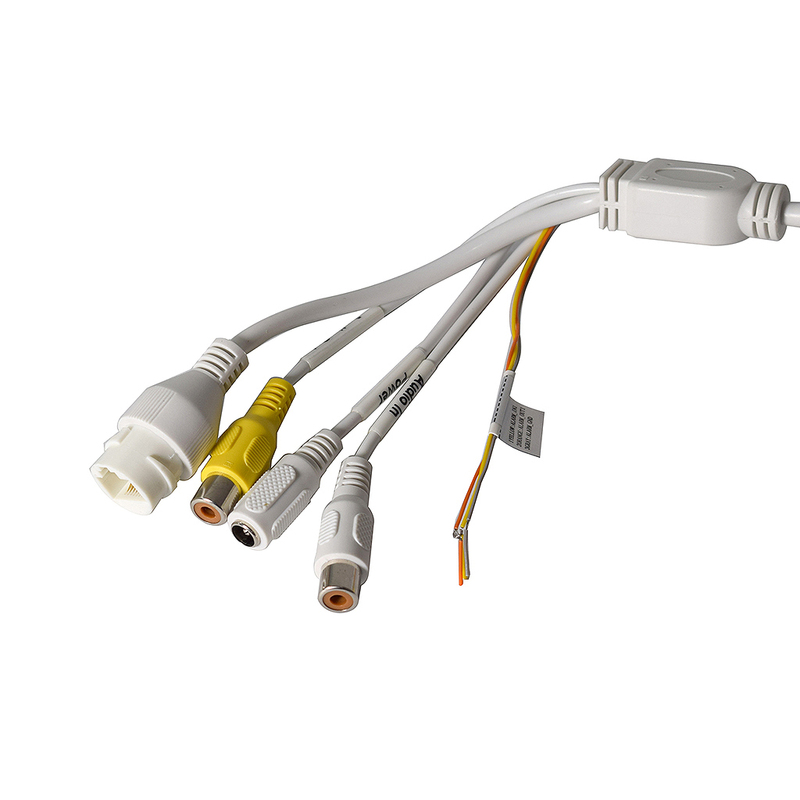 SKU: ELI-IP5-VD2S-28RA-EP. 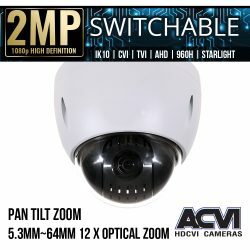 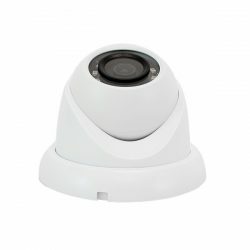 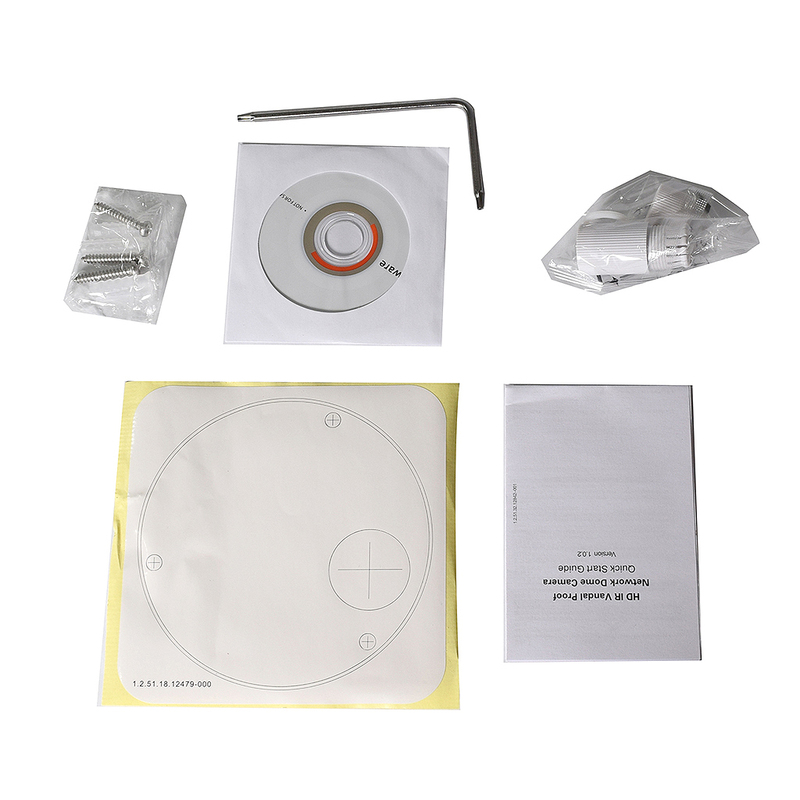 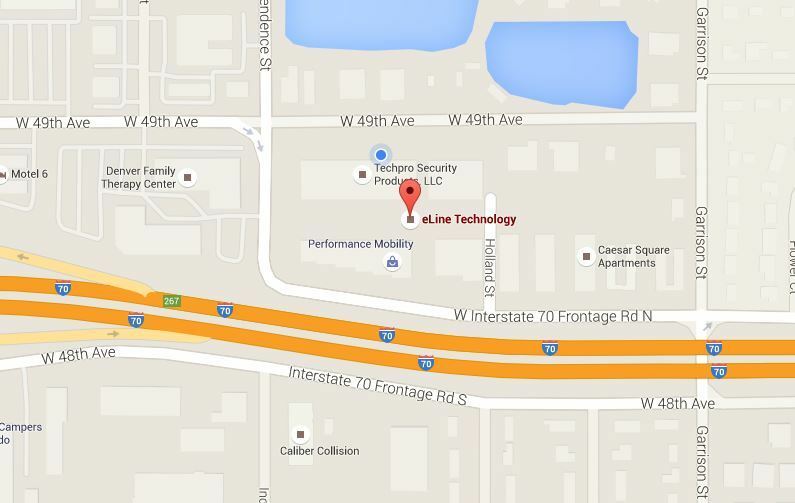 Categories: Browse by Series, IP5 Series, Security Cameras, IP Network Security Cameras, Starlight IP Cameras, 2 Mega Pixel IP Security Cameras, Vandal Dome IP Cameras, Fixed Lens IP Cameras, IP5 Security Cameras.